Dr. Rosen completed his undergraduate degree at Indiana University where he was nominated to Phi Beta Kappa and six additional honor societies. He studied medicine at the University of Chicago Pritzker School of Medicine and remained at the University of Chicago completing a general surgery internship, neurosurgery residency, and neurosurgery chief residency. He obtained additional fellowship training in Neurosurgical Oncology at the University of Texas M.D. Anderson Cancer Center in Houston, Texas. 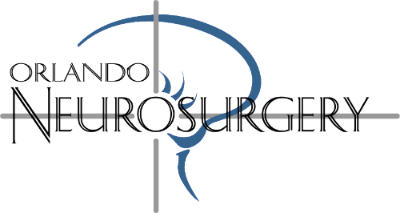 Prior to joining Orlando Neurosurgery, he was a faculty member and attending neurosurgeon at the University of Chicago Medical Center. He is also active in the study of brain tumors and spine surgery. Dr. Rosen's research goals focus on improving the safety, efficacy and comfort of neurosurgical procedures. He has published more than 20 peer-reviewed articles and book chapters, and presented research at more than 40 national and international conferences receiving a research award from the American Association of Neurological Surgeons. Dr. Rosen is a member of the American Association of Neurological Surgeons, the Congress of Neurological Surgeons, the AANS/CNS Joint Section on Tumors, and the AANS/CNS Joint Section on Disorders of the Spine and Peripheral Nerves.